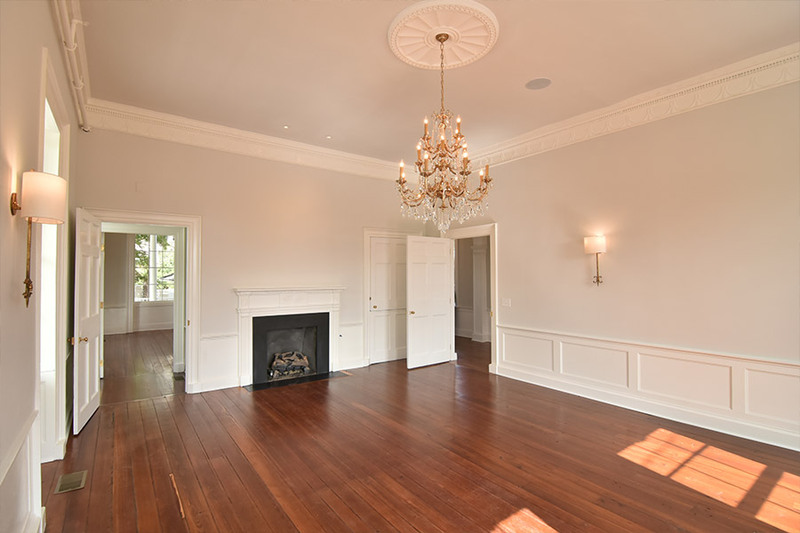 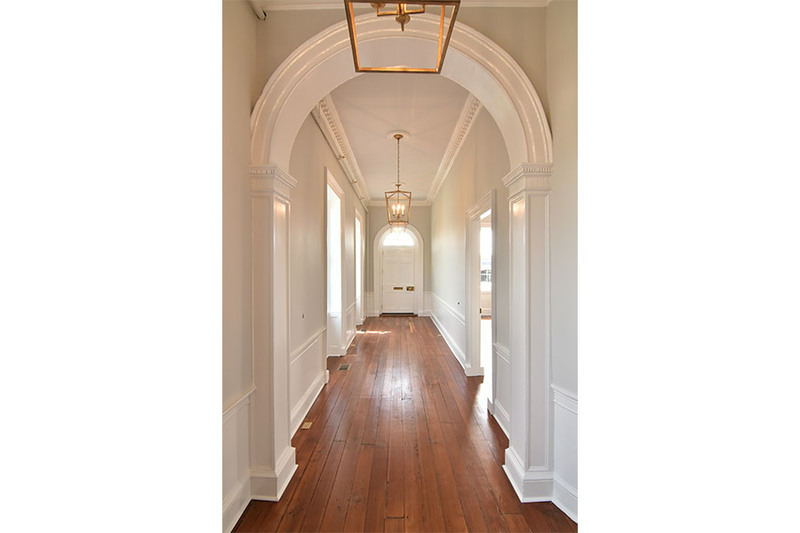 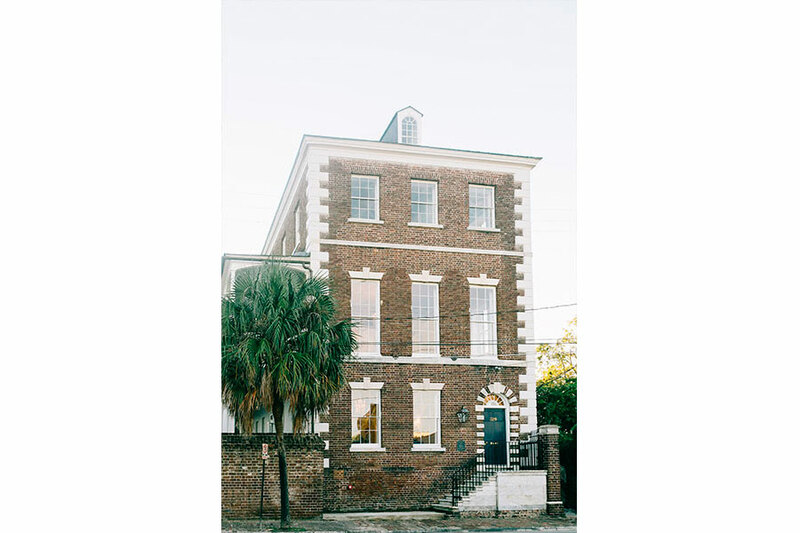 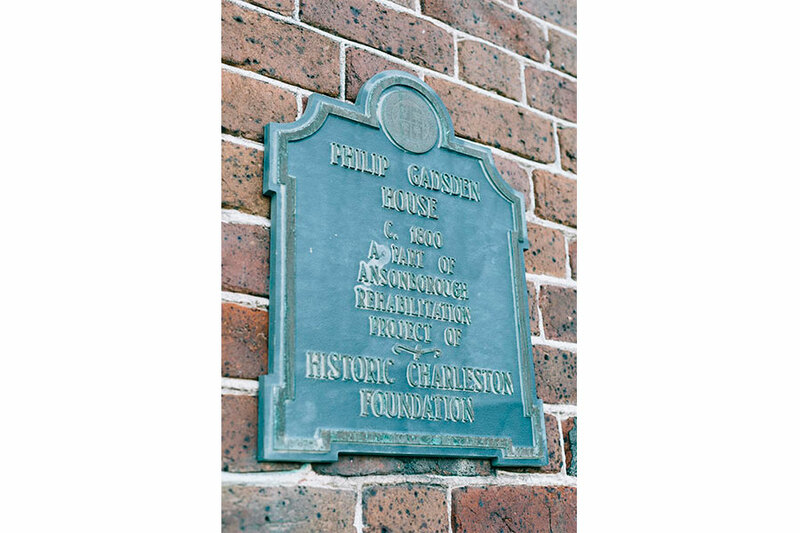 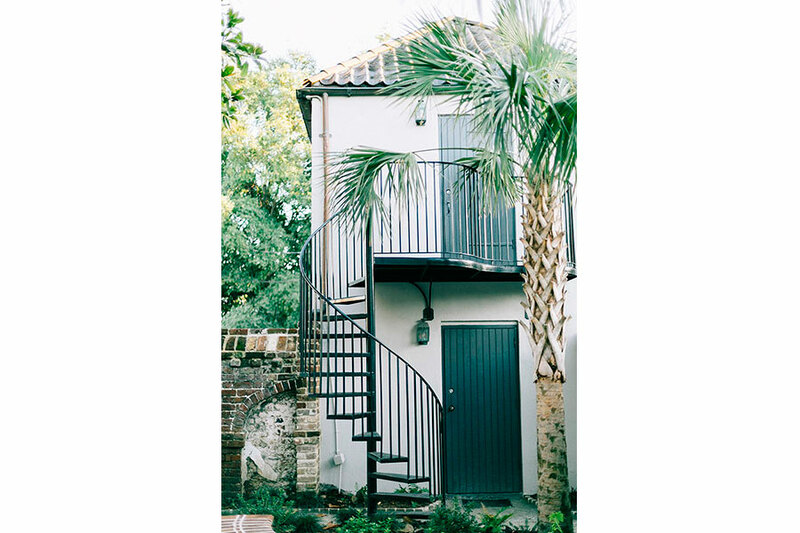 Located in the heart of Downtown Charleston, The Gadsden House offers a seamless blend of historic character and modern elegance. 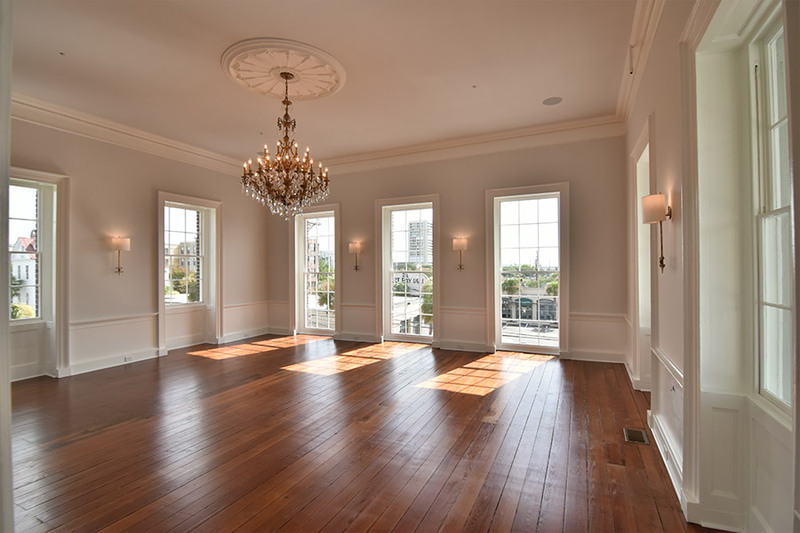 With over 5000 square feet of flexible indoor and outdoor reception space, the historic venue can accommodate up to 175 guests for on-site ceremonies and receptions or up to 350 guests for cocktail style gatherings. 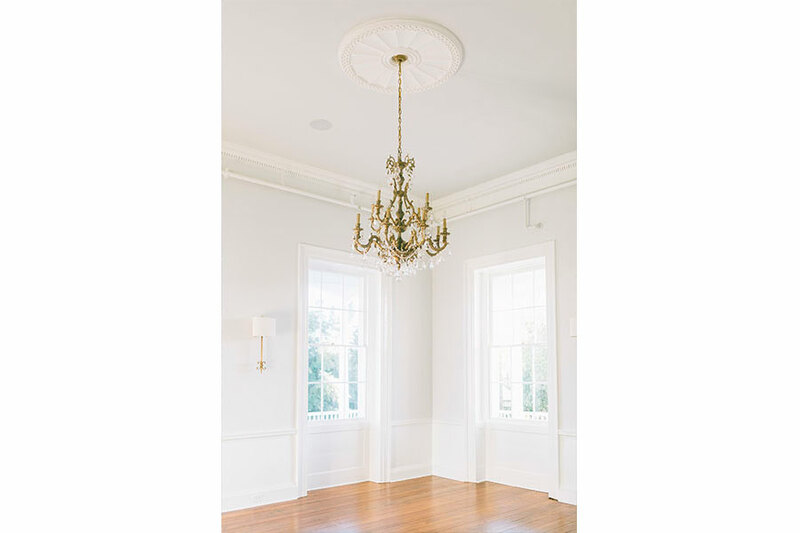 Four beautiful parlor rooms boast original heart pine floors, floor-to-ceiling windows, and gorgeous crystal chandeliers. 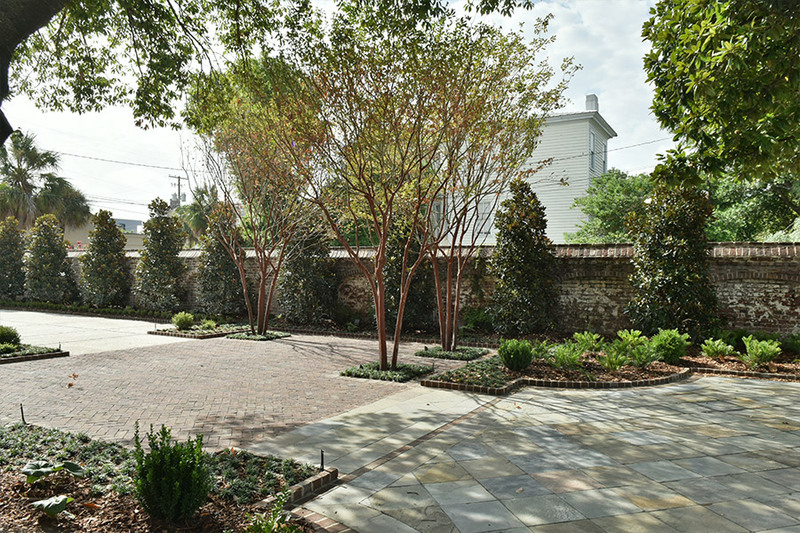 Three intimate garden courtyards (with tenting capabilities) and expansive wrap-around double piazzas allow for enjoyable outdoor entertaining. 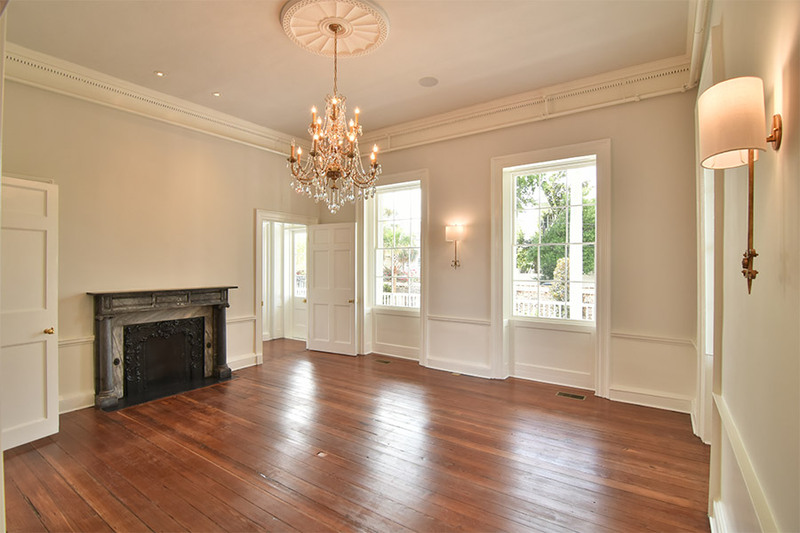 An on-site bridal suite, complete with a full kitchen and full bath, allow for all day relaxation. 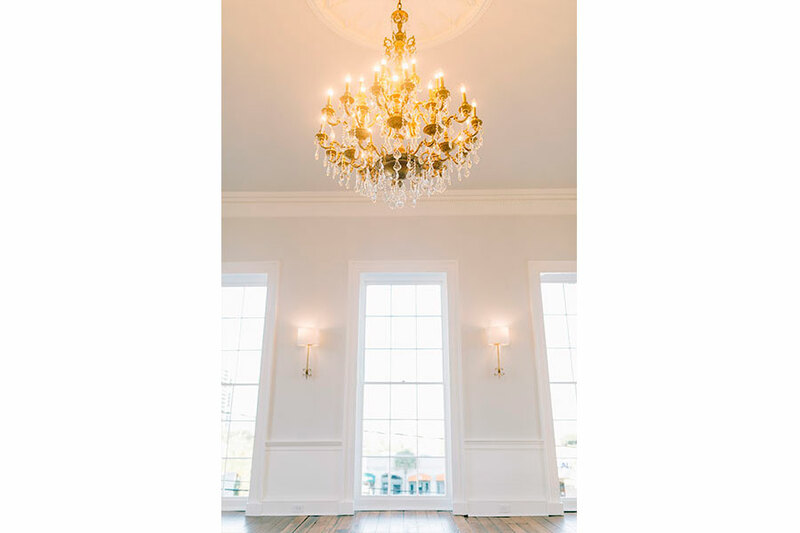 Caterers can complete prep and service utilizing the onsite catering facility and guests will find ample parking in adjacent surface lots and city garages. 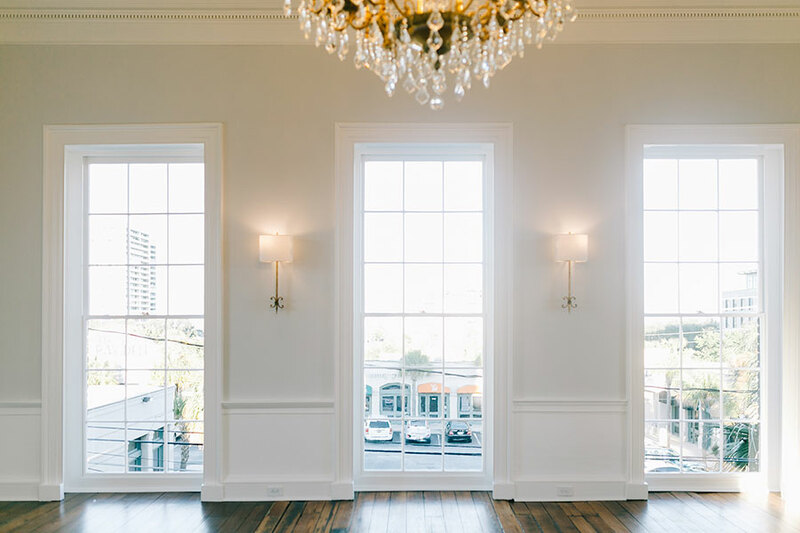 Whether you’re looking to host a lavish black tie wedding or just an intimate ceremony, a lively social reception or a unique setting for your next company party, let us be your perfect hosts.